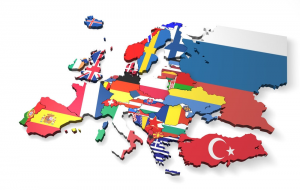 We have experience working with companies throughout Europe and especially working experience with companies in Sweden, Denmark, Finland, Ireland, Germany, France. We have successfully launched new companies, brands and products from Scandinavia into highly competitive market sectors in the UK. Sales and marketing in the UK is different to working in other countries in Europe. The target audiences, media and channels are different. Clients who have tried to employ the same sales and marketing strategies in the UK as their own countries have found difficulties and failure. 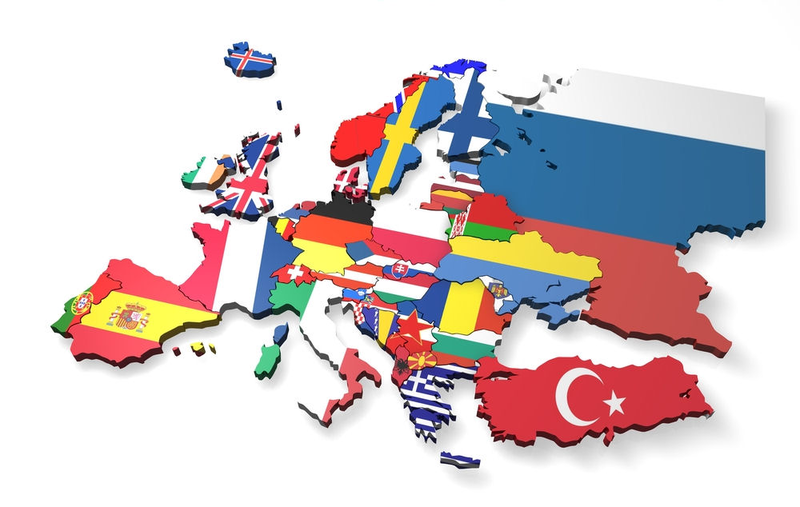 We understand the selling and marketing processes in the UK as well as countries in Europe. We are understanding and sympathetic to the economic, business, cultural and demographic differences in European countries as we are the UK. A glance at our clients page shows the overseas companies and prominent brands of all sizes of business we have worked with from PLCs to SMEs.